Mile High Mamas is a top resources for planning Colorado family ski/ride vacations. 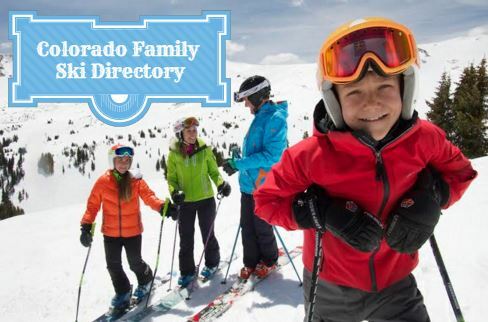 Due to the deluge of inquiries we receive, we’re thrilled to launch the Colorado Family Ski Directory that focuses exclusively on families–from daily lift ticket prices to the cost of childcare to where to get the best deals. But we’ve taken it one step further! Click the hyperlink for each resort name below for more in-depth details including additional deals, at what ages kids ski free, lessons, family-friendly activities, area attractions for playtime off the slopes and more. This is just the basic information you’ll need to get started. To give you a true taste of Colorado’s winter, follow our adventures as we visit area resorts this season in our new ski section and look for the button below for our fun and informative narratives. Arapahoe Basin Ski Area $89 $44 (ages 6-14); Kids 5 and under ski free every day. No. Kids class lessons start at $130 for half-day, $155 for full-day. Multi-week programs start at $325. available for kids of all ability levels, age 3 and up. Arapahoebasin.com. Check out their Snowsports and hot deals pages. $108/111 Kids 6 and under ski free, Child (7-12) : $59/$61 Teen (13-17) $97/$100 There is a nursery for 2 months to 3 years old. Full-day starts at $140. Group lesson with lunch starts at $164. skicb.com deals. Kids ski free November 26, 2015 – December 18, 2015, no strings attached. $50 $30 Childcare $14/hr; $55 for half-day; $72 for full-day Child (5-12) all-day Panda Patrol group lessons start at $99 (get 10% off if you reserve online.) Deals offered at local rental shops, lodges, and grocery stores. Best deals are at skicooper.com. Copper Mountain Resort $74 Starting at $54. Children 5 and under ski/ride for free. Belly Button Babies & Bakery for daily childcare. Kid’s Night Out is a FREE 3-hour childcare on the condition parents spend at least $30 at the resort. 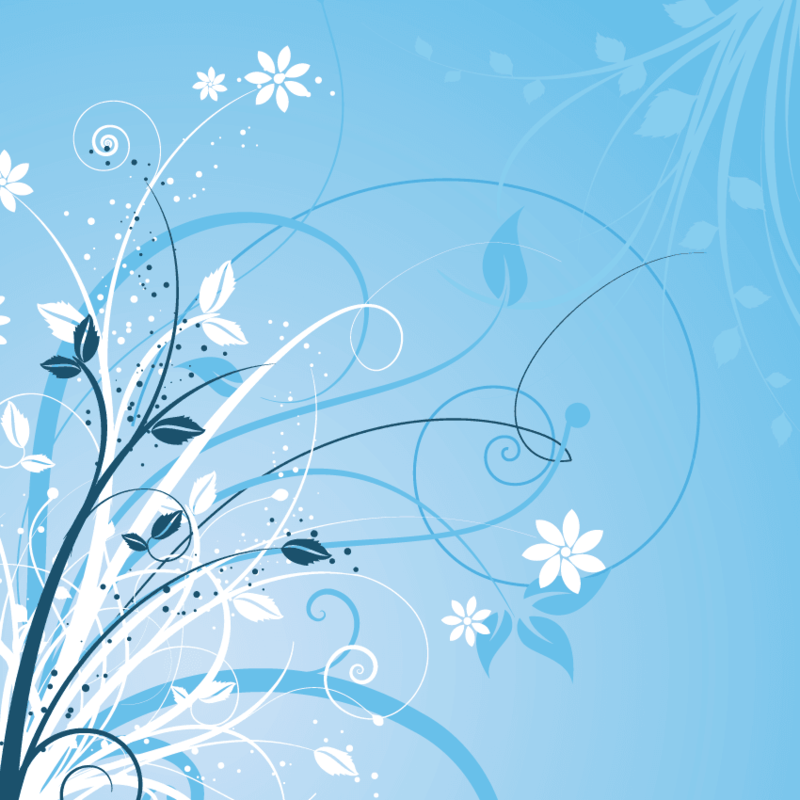 Prices vary, but pre-purchase most lessons online and save 20%! Purchase your tickets at CopperColorado.com and save up to 53% on window prices. You’ll also find lodging steals and vacation packages. $94* Starting around $55. * Ski: Ages 3-14, $175. lovelandreservations.com; liftopia.com. Any child (4-14) that completes three full lesson packages is eligible for a FREE season pass. Powderhorn Mountain Resort $69 $17 No on-site childcare Children’s Learning Center starts at age 3. Ski Granby Ranch $64 Junior 6 – 12 $39/$44, Kids 5 and under ski free No on-site childcare. Age 3 & 4, half day only, starting at $90. $60 $45/full day; $35/half day; 5 and under ski free Childcare is $100 full day; $55 half-day; $25/hourly. Super Tots: Full Day lesson, lift, helmet, lunch for ages 4-6 is $150. Half-day is $100. Regular ski school: 2 hour lesson, lift, rentals is $100. 4 hour lesson, lift, rentals is $150. Kids 12 and under ski free. Affordable Ski, Swim Stay Packages with Glenwood Hot Springs. Vail $142 Approx. $98. Kids ages 4 and under ski free. Small World Nursery offers daycare for children 2 months-6 years. The Vail Ski & Snowboard School lessons start at $180. Visit Vail.com and purchase tickets 7 days in advance for best prices. $113 Approx. $70. Kids 4 and under ski free. Childcare for kids 2 months to 6 years. Half day is available for $109, full day is available for $139. Full day lessons for kids (ages 3-14), including lunch, are $199. Call Winter Park Central Reservations for latest deals and special promos. 800-729-7907. Wolf Creek Ski Area $65 $34. Kids 5 and under $6 No Starting at $65 Visit wolfcreekski.com. *Note: Information and prices are subject to change and most resorts offer discounted rates if you purchase online seven days in advance. Many resorts do not publish a set lift ticket price. When compiling our list, we used the date January 9, 2016 as our base to compare prices. Rollin, we need to check this out. In your research did you find a resort that does homeschool days? We’ve heard they exist, but haven’t looked into them yet. Amanda, I didn’t hear about homeschool days. My best advice is to contact Colorado Ski Country (oversees most of Colorado’s resorts) and Vail Resorts (has five Colorado resorts) to check.